Eximium Joomla Template is our first Yjsg v2 Joomla Template Framework based theme. To live up to it's extraordinary name, Eximum is engineered for every possible website layout, great speed and remarkable flat design. With built in Yjsg v2 sliders, tabs, accordions, and shortcodes , Eximium template demo does not require any additional presentation modules. Our goal was to create a solid base template that you can use for any website concept. Blogs, shops, portfolios you name it and Eximium makes it possible. 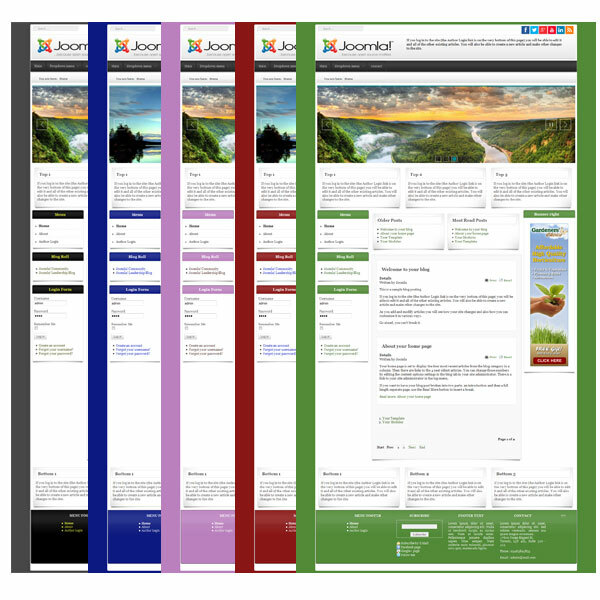 Once you take a look under the hood you will realize that this is the future of Joomla templating. We kept the structure to a base minimum, giving you the chance to extend this amazing Joomla template and make it personal. Eximium is compatible with all current Joomla versions and it is a must have for any Joomla enthusiast or website developer. Out of the box responsive layout cares for your mobile web presence and will make sure that your visitors are able to see your best presentation on their devices.